Beginning his career with an apprenticeship, Andy completed a degree in Electrical & Electronic Engineering at the University of Luton. He established Autotech in 1996 when he was just 27. 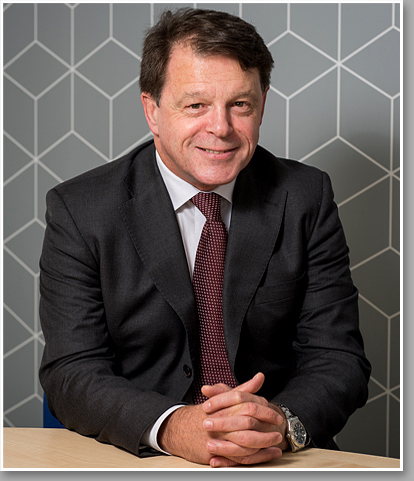 Following strong growth in the controls sector, he led Autotech’s acquisition of Igranic and PSJ Fabrications to form The Automated Technology Group in 2012. 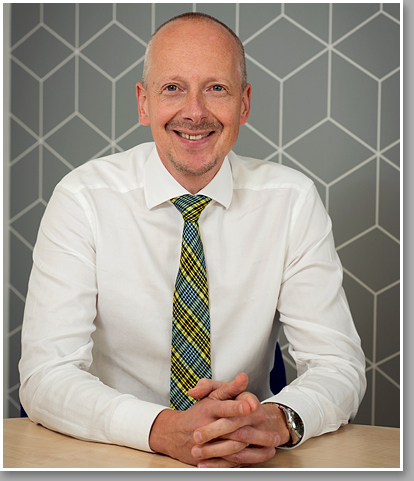 Born in 1967, Simon trained as an apprentice and pursued a career as a controls specialist, gaining considerable experience as a project manager with Alstom before joining the group in 2000. Based at our Silsoe HQ, Simon has been a director since 2007 and is responsible for Project Management, Purchasing, Panel Assembly and Test. Apprentice trained, Darren joined the group in 2008 and became a director in 2012 when he was 46. With a diverse skill set – including civil and mechanical as well as electrical engineering – Darren is based in Yorkshire and visits our Silsoe headquarters regularly. He is responsible for Site Management, Installation, Cabling, Structured Cabling and Service. Ian’s career as a control specialist began with an apprenticeship. He joined the group in 1997 and became a director in 2007 at the age of 37. 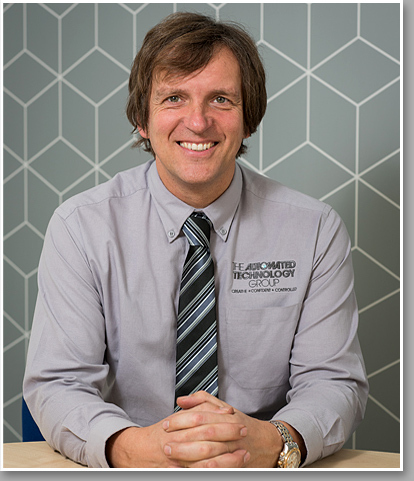 Working mostly from Buckinghamshire, Ian is responsible for Hardware Design, Software & HMI, Robot Programming, Commissioning, Simulation, R&D and Quality. 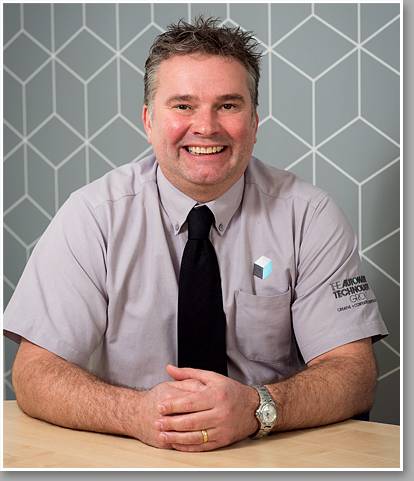 Born in 1962, Nigel began his career as a control specialist by completing an apprenticeship. He worked his way up, becoming a director of Kesan Automation in 1994 and joining Autotech in 2003. 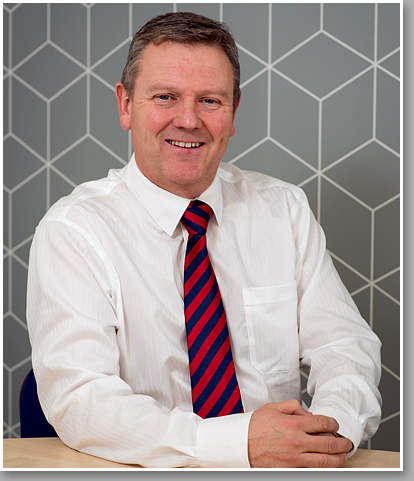 Based in our Birmingham office, Nigel is responsible for Sales, Estimating and Marketing. 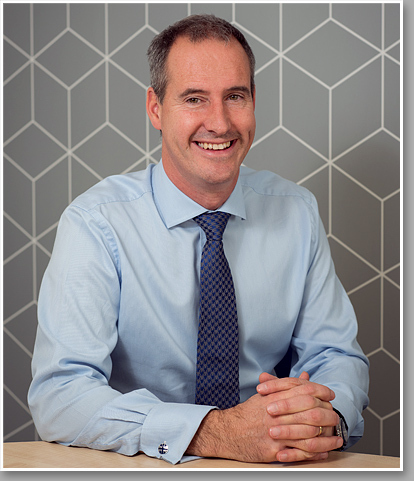 Formerly Group Financial Director for a publicly listed electronics group, Bill joined the group in 2010 at the age of 53. FCCA qualified, he has over 20 years’ experience at group board level. Based in Bedfordshire, Bill is responsible for Finance, Accounts, Project Cost Control and Wages.